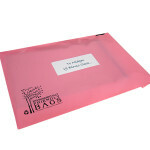 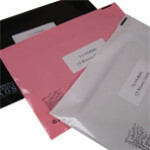 Strong eco polythene mailing bags from stock in 3 colours, 4 sizes. 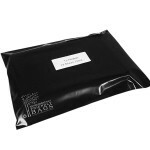 All of our eco mailing bags are made from Biothene polythene with a self adhesive strip to seal. 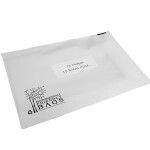 Printed with a eco logo in the bottom corner of the bags.